Garlic is a bulbous perennial growing to a height of 1 – 3 feet. It has pale pink or green-white flowers. It is a bulb made up of several cloves enclosed within the pink or white skin of the parent bulb. Garlic is used across the globe for flavoring various dishes and as a medicinal herb. It has a strong flavor due to the sulphur-containing allicin. Garlic originates from Central Asia, but has spread to almost everywhere long time ago. Garlic is a cousin to onions, leeks, chives, and shallots. There are over 300 varieties of garlic grown worldwide. American garlic with white, papery skin and strong flavor is one of the most common. Italian and Mexican garlic with purple-colored skins have slightly milder flavor. The flavours of garlic and onion are produced by a family of flavour precursors (alkyl cysteine sulphoxides) synthesized within the cells of garlic and onion. An enzyme (alliinase) cleaves them to form compounds with volatile flavours. The characteristic mixtures of these flavour precursors produce smells unique to the members of the onion family Aliaceae. Many of the chemistry of the flavors in Aliaceae family still requires further study. Garlic is very easy to grow: traditionally garlic was planted simply by burying individual cloves two to three inches deep in the fall. The individual garlic cloves multiply to form whole cloves by next summer. Garlic is believed to have been originated from Central Asia over 6,000 years ago. The use of garlic as a food and medicine dates back to prehistoric time. In Korean legend, a female bear lived on garlic and mugwort for twenty days to become a woman almost 5,000 years ago. A record in Egyptian papyrus written around 1,500 B.C. noted the use of garlic for 22 ailments. Egyptians also fed garlic to slaves building the pyramids to increase their stamina. The history of garlic in China also reaches prehistoric time. Garlic has been widely in use in Europe through Middle Ages against ailments and plagues. Folklore touted garlic as repellent of vampires and protector against devils and nymphs. And of course, garlic has been used as an aphrodisiac around the world throughout the ages. Louis Pasteur demonstrated the anti-bacterial nature of garlic in his report (1858). Garlic was used as an antiseptic for wounds during World War II since penicillin and sulfa drugs were scarce. Americans frowned on garlic until recently, and regarded it only as an ingredient of ethnic foods. What happened now? Americans cosume more than 250 million pounds of garlic each year. Garlic is one of the most popular herb to reduce various risks assocaited with cardiovascular disease in the US and Europe. Garlic is a common food for flavor and spice, and has been traditionally popular with strong folkloric awareness. Modern scientific research suggested strong correlations between taking garlic as a food or dietary supplement, and a variety of health benefits. Garlic contains plentiful of healthful chemical compounds that are anti-oxidants, reduce blood pressure, lower cholesterol, fight bacterial, fungal, and viral infections, help with altitude sickness, arthritis, and even cancer, detoxify and protect liver from toxins including alcohol and synthetic drugs. Garlic has been used traditionally for relief of cough, colds, catarrh, and rhinitis, for which additional clinial studies are needed. Garlic is also known to be good for treating and preventing altitude sickness, arthritis, athlete’s foot, blood clots, cancer, candidiatis, etc. Garlic also boosts immune system. 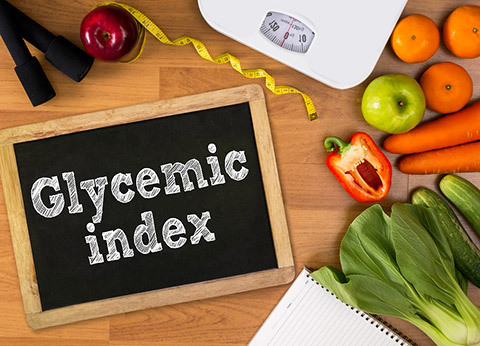 German Commission E approved the use of garlic as a supportive dietary agent at elevated blood lipid levels (hyperlipidemia) and age-dependent atherosclerotic vascular changes. other micro-components such as phytic acid (0.08%), saponins (0.07%), and beta-sitosterol (0.0015%). 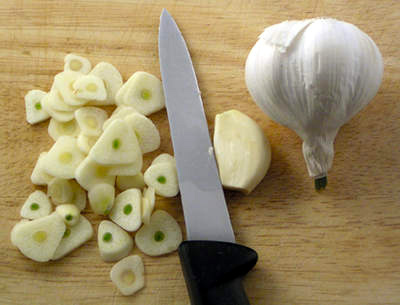 Allicin has been shown to be essential to most health effects of garlic. Garlic contains about 1% alliin, which is converted to allicin by the enzyme alliinase. Anti-microbial potency of allicin gave garlic a nickname “Russina penicillin”, which has been demonstrated against dozens of different bacterial and fungal (including yeast) species. 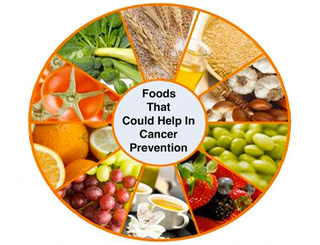 It has been discovered that the main active ingredients of garlic possess antibiotic properties such as polysulfides and it is useful to eliminate the cells of cancer. Garlic has all the essential vitamins required in human diet like ascorbic acid (vitamin C), niacin (vitamin B complex), riboflavin, thiamin etc. It also has vital minerals like iron, phosphorus and calcium. 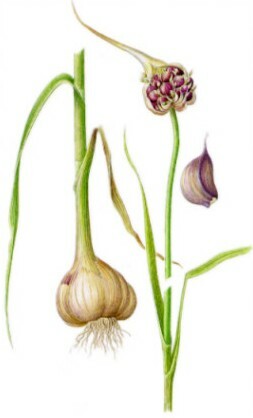 Garlic has been traditionally used for the treatment of althletic foot and vaginal infections, etc. It has also been discovered that if a person regularly consume a single clove of garlic then it will decrease the severity and frequency of common cold. 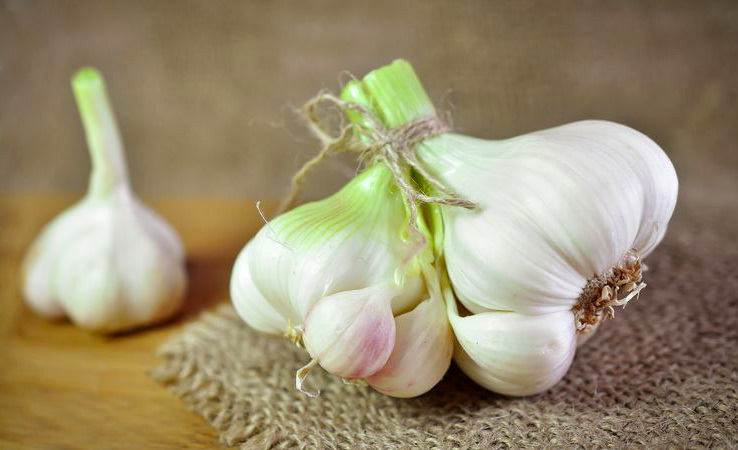 You may simply crush a single clove of garlic and utilize it just like inhaler in order to get relief from some common ailments including infections, sore throat and stuffy nose. In this way the passages will become clear and also it will combat against the germs. With the help of garlic the yeast infections are decreased because of Candida species plus it also possess anti-oxidant properties. After knowing so many garlic benefits why not to include a single clove of garlic in your regular diet? 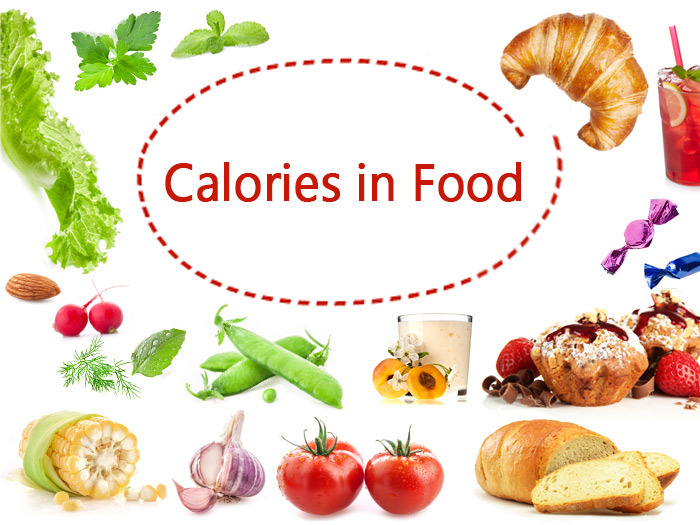 If you start using it along with your diet then you are going to loose nothing instead you will stay fit forever. So, it has been discovered that with this supernatural effective herb a person can avail many benefits. So, experiment with it, eat it and include garlic in your regular diet and notice the benefits offered by garlic. 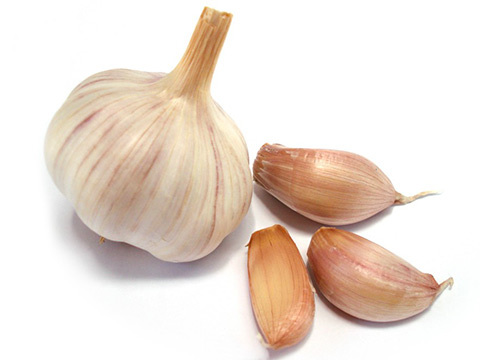 Chew from one to two whole cloves of raw garlic daily to stimulate the immune system. Acute or chronic stomach inflammation or marked irritation or inflammation of other mucosal surfaces since the concentrated garlic volatile disulfide components can cause gastroenteritis. 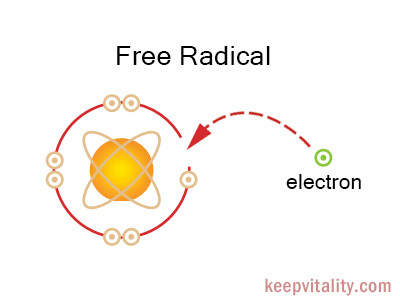 Low thyroid function when high levels of purified constituents are used on a regular basis since this may cause a reduced iodine uptake by the thyroid. Some people who are sensitive to it may experience heartburn and flatulence. Because of garlics anti-clotting properties, people taking anticoagulant drugs should check with their doctor before taking garlic. Garlic appears to be safe during pregnancy and breast-feeding. Garlic is on the GRAS (generally recognized as safe) list of US Food and Drug Administration. Garlic has almost no side effects except rare instances of stomach irritation (especially if you eat too much), changes to the flora of the intestine, and allergic reactions for those who have allergies to garlic. Also, patients are recommended against taking garlic before surgery due to blood thinning effects (that could cause severe bleeding) of garlic. The odor. Garlic breath is a difficult problem. Taking cooked galric or garlic supplement could be an idea. Great article! I looove garlic.